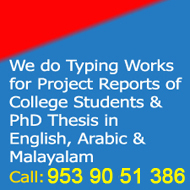 Explore International is a Professional Skills Development Centre for foreign job Aspirants. We have tailor-made Training Modules to take your skills to the next level. We have Gulf experienced and British Council Studied Faculties to get you that extra edge in Soft Skills and Personal Excellence. Our IELTS coaching centre (Sebastian's IELTS & Spoken English) was founded in 1979 and has proven track of excellence in English test preparation. ബ്രിട്ടന്‍ പുതിയ വിസ നിയമം പ്രഖ്യാപിച്ചു. 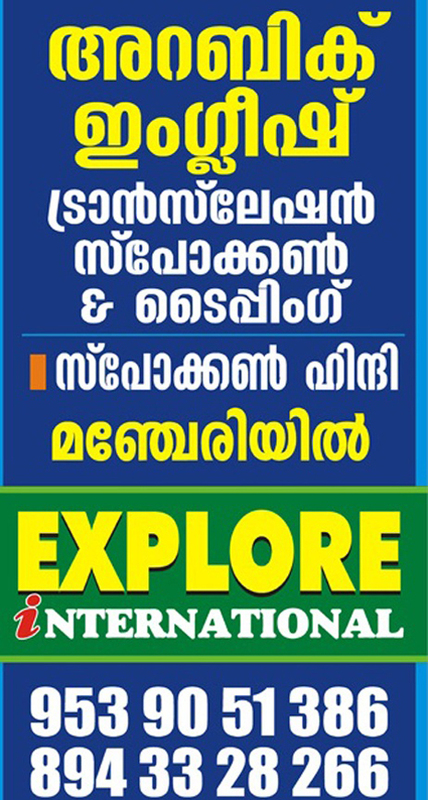 Explore International, 2nd Floor, City Tower, Pandikkad Road, Opp. KTA Gents Planet, MANJERI, Malappuram Dist, Kerala, India.